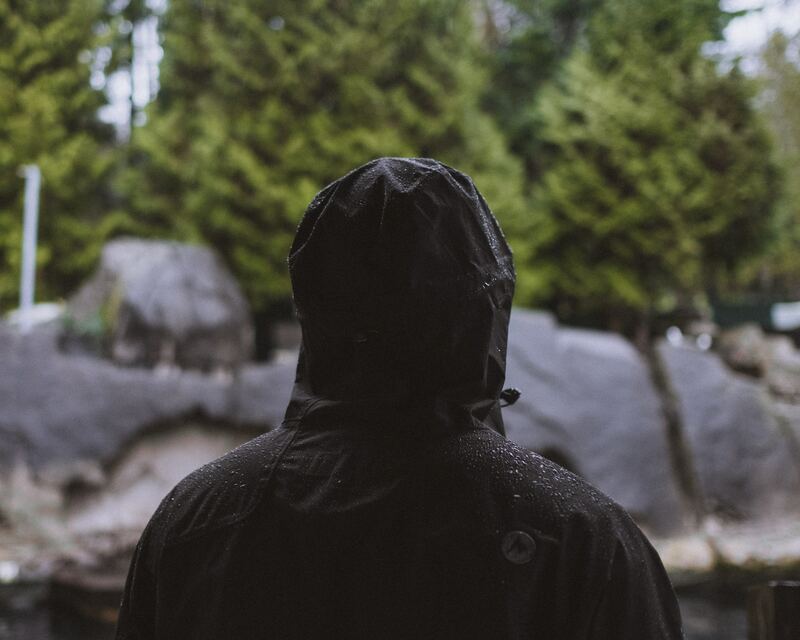 Rain jackets are some of the most important gear that you will need on a hike. Nothing can ruin a hike like being caught unprepared by a healthy rain storm. 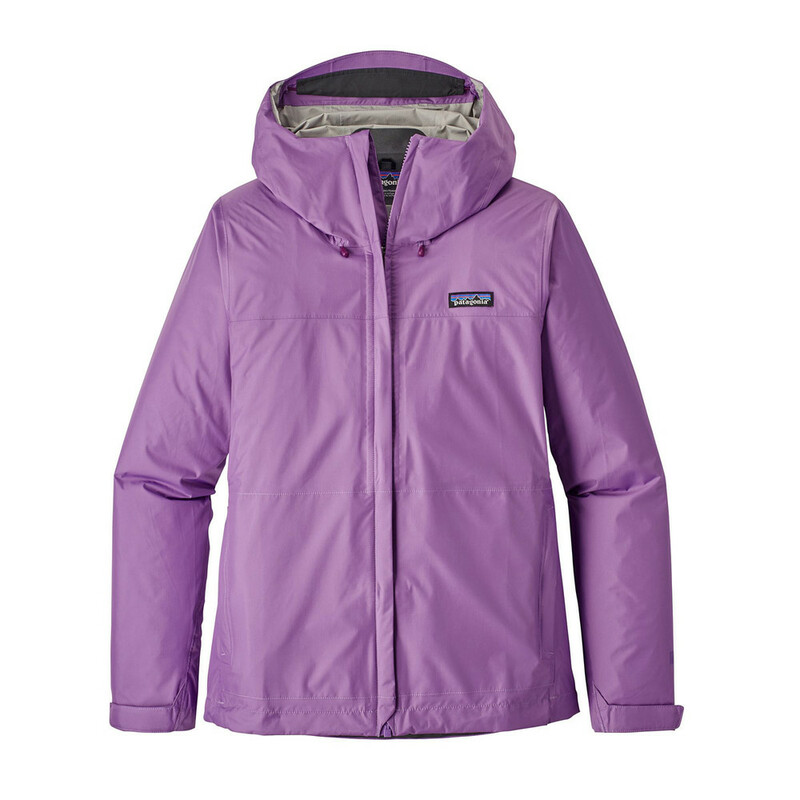 Many of our technical gear brands have their own versions of waterproof breathable fabrics. 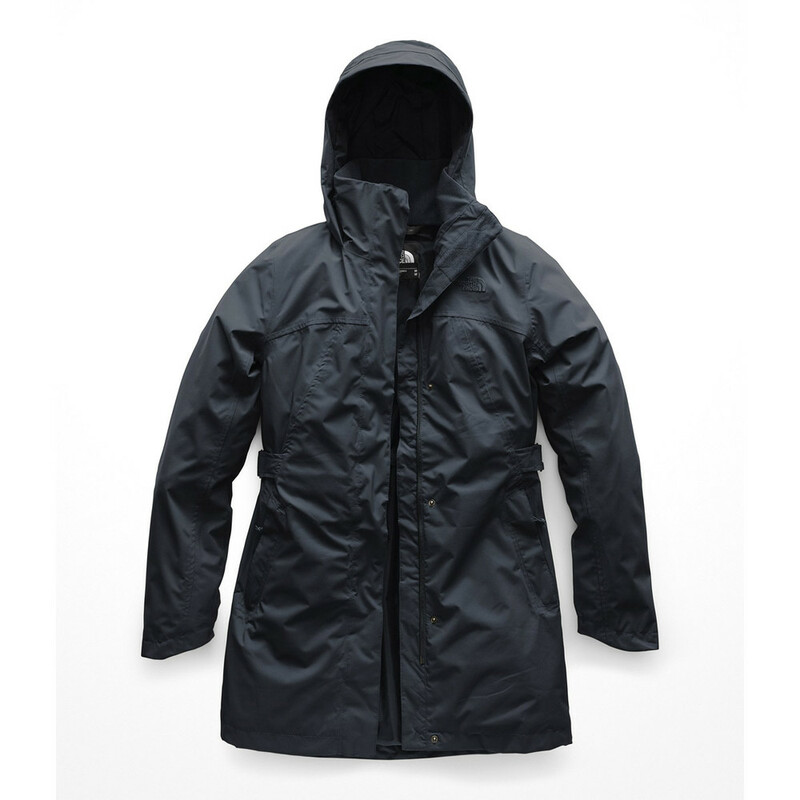 However, some rain jackets include Gore-Tex, and some use eVent instead. 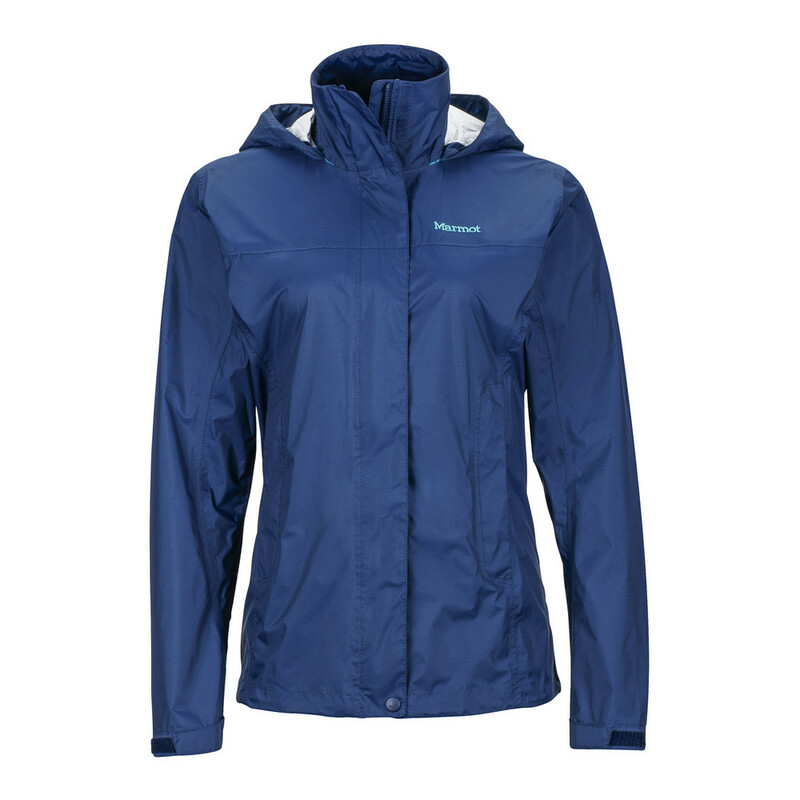 With so many choices for waterproof breathable fabric, it can make finding a rain jacket somewhat difficult. 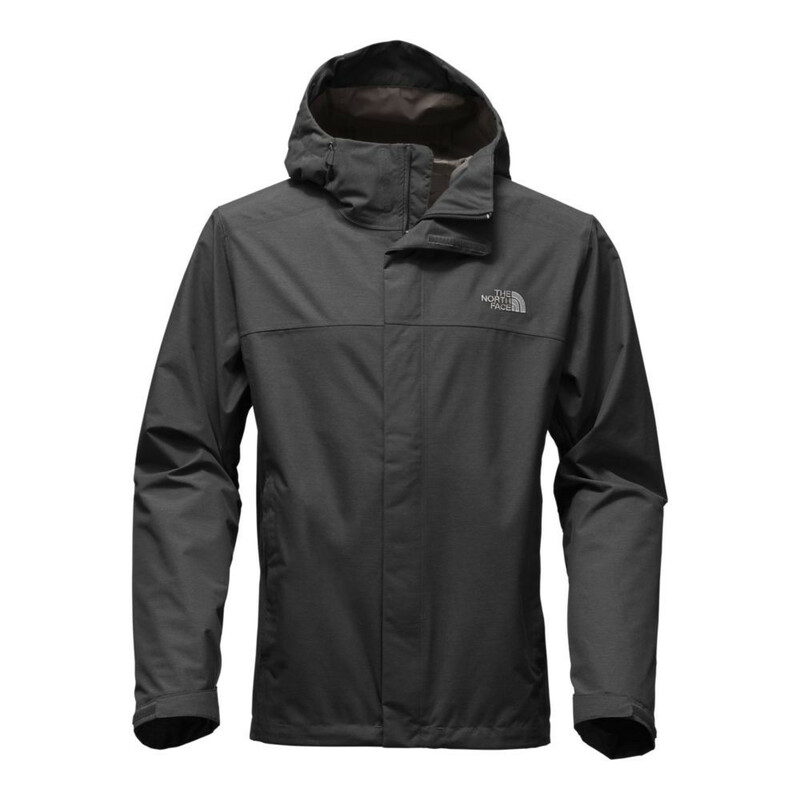 We will examine some of the waterproof breathable fabrics by some of our most popular brands of rain jackets. We’ll see how they are constructed and rated, and give you an idea of how each one will perform. 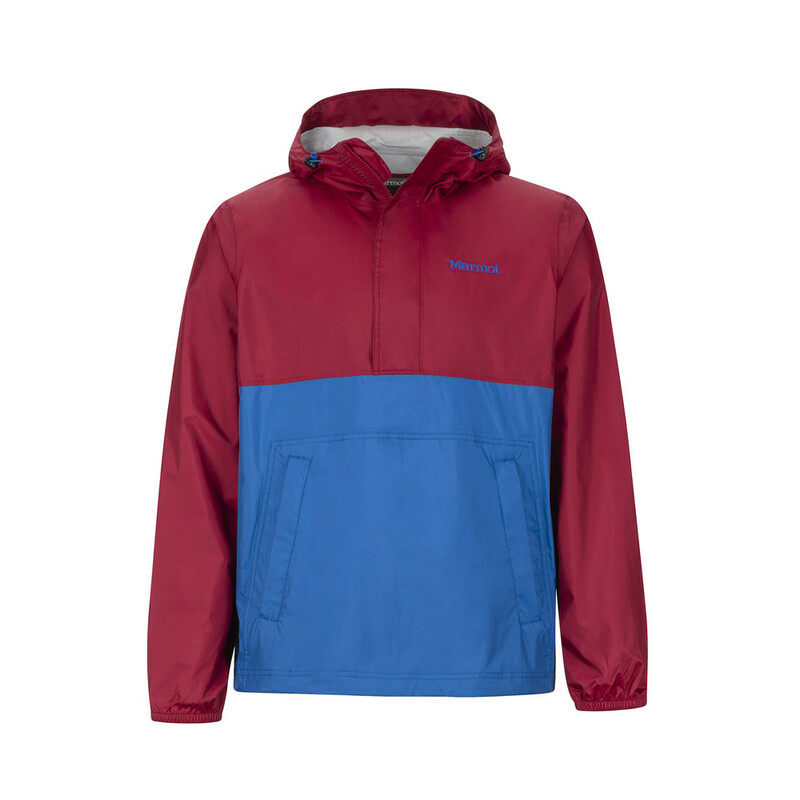 You can follow this link to see how waterproof breathable fabrics work. Obviously the most important things about rain jackets are how well they keep out water and how well they get water vapor out of the jacket. People have devised some pretty cool tests in textile laboratories to quantify how waterproof rain jackets are, or how much vapor they transmit. However, life rarely mimics a laboratory. The fact that you, a human being, are putting on a rain jacket and living your life means that you should take all the rating with a grain of salt. The most ubiquitous laboratory test for waterproofness is the Hydrostatic Head Test (HH). This test involves placing an empty tube against the fabric to be tested. Water is then added to the tube slowly. The more water is added, the more pressure is applied to the fabric. The rating is the height (in millimeters) of the water inside the tube when it finally penetrates the fabric. The higher the number, the more waterproof the fabric. 10,000-20,000mm 10,000mm is the threshhold for waterproofness. Clothing in this range is waterproof in moderate conditions. These are ideal for casual sporting. 20,000-30,000mm Clothing with ratings in this category offers the highest degree of protection. 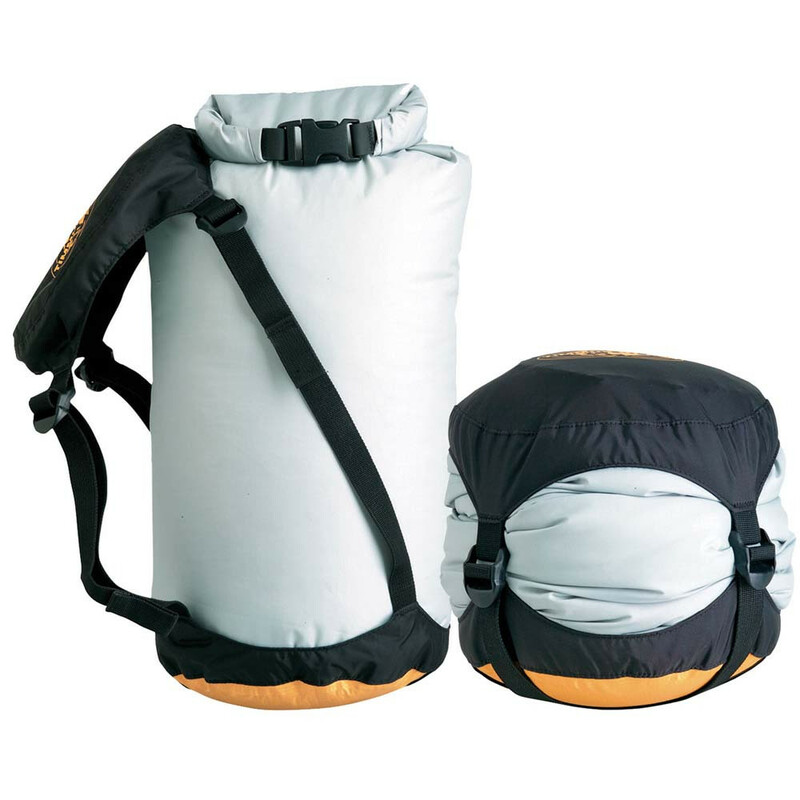 These are ideal for use in extreme conditions, or when staying very dry is of utmost importance. There are a number of breathability ratings available, but the most common is g/m2/24h, which refers to the mass of water vapor that can pass through a square meter of the material in 24 hours. A high score means more vapor from perspiration can escape the jacket. The more water vapor transmission, the more suitable the fabric is for strenuous activity. Of course, washing your waterproof helps maintain breathability and waterproofness over time. 0-10,000 g/m2/24h Best suited for light to low-moderate activity. Sitting, standing, easy walks, and easy skiing. 10,000-15,000 g/m2/24h Moderate to high-moderate activity. Hiking, difficult skiing, extended travel. 15,000+ g/m2/24h Able to handle high levels of activity or humidity. Clearing trails, snow-shoveling, tropical travel. 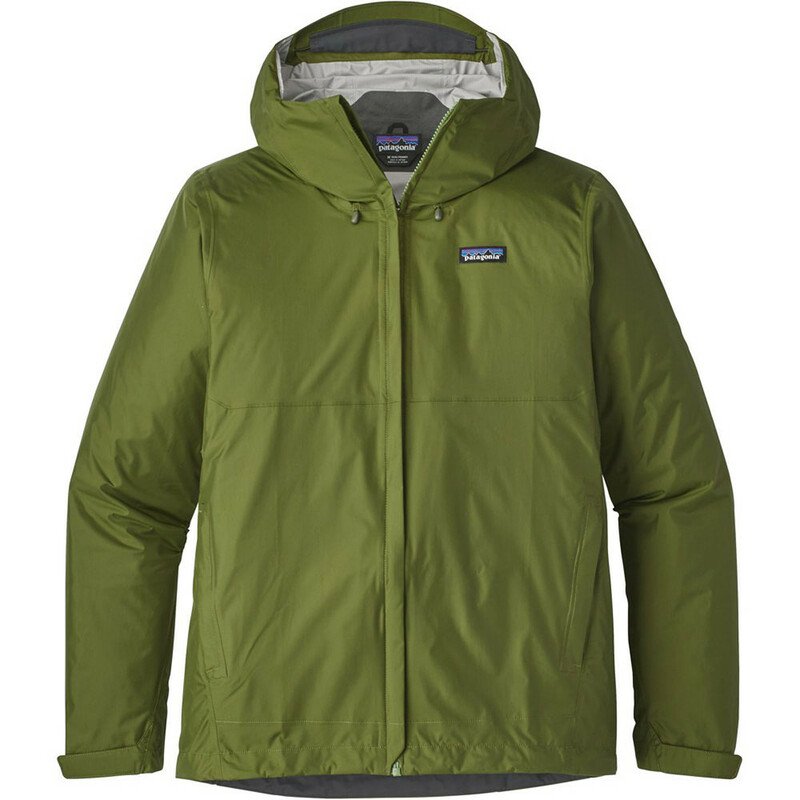 This waterproof breathable fabric is a product of Marmot. 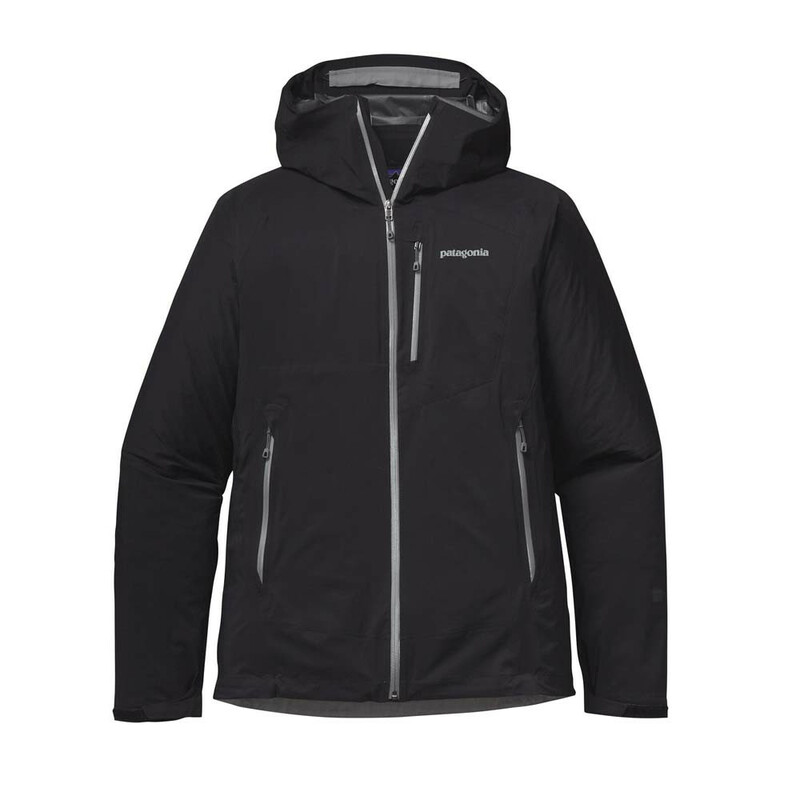 The rain jackets made by Marmot using this technology trade in some of the waterproofing for enhanced breathability. Though less waterproof than DryVent or H2No membranes, this fabric is still considered to be waterproof rather than water resistant. 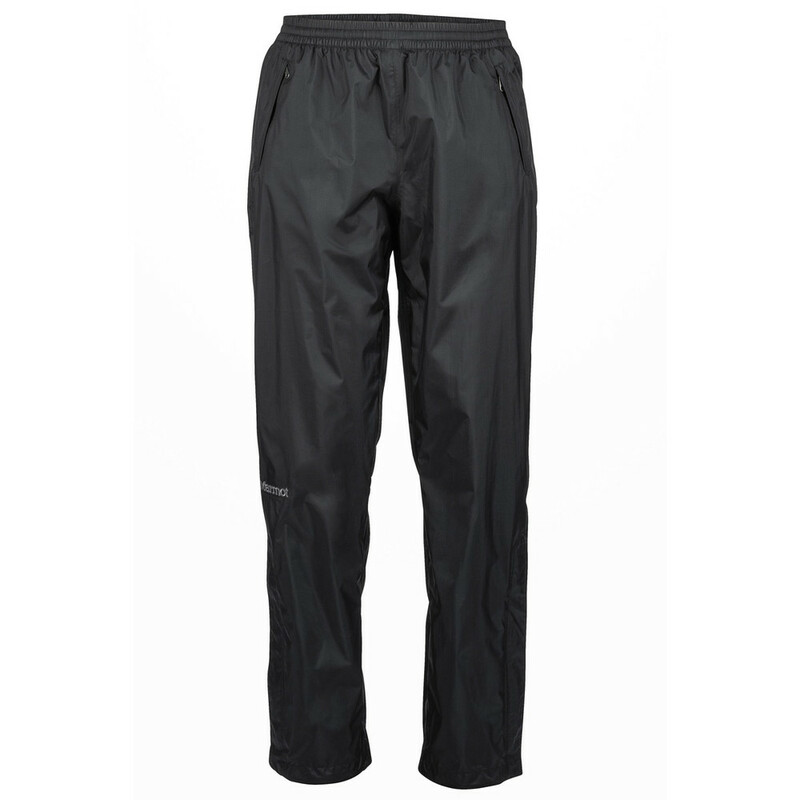 Waterproof Rating: 10,000mm – fair performance Breathability: 17,000 g/m2/24h – great breathability More pros: Lower price point Cons: May wet through easier than other brands. Rain jackets need to combine waterproofness with breathability in order to function effectively. Each brand uses the best available technology to keep you dry and comfortable while you’re adventuring, but it’s difficult to increase waterproofness and breathability at the same time. You may have to decide if breathability or waterproofness is more important to you and make a decision based on that information.